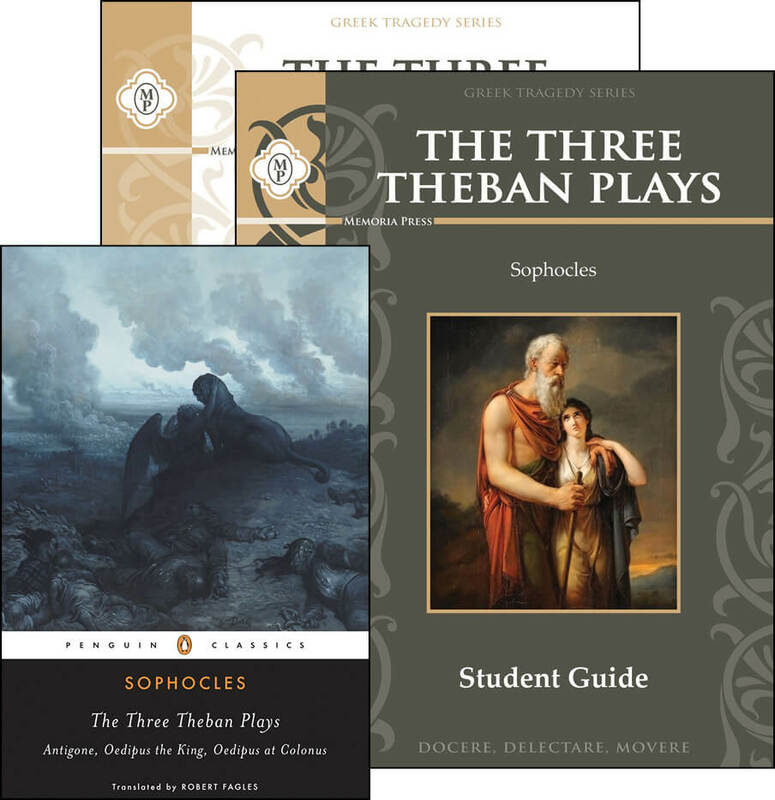 Aeschylus was the first of the three great tragic playwrights. The Oresteia is the exciting trilogy about the end of the curse of the House of Atreus. Join Orestes as he seeks to revenge his father’s murder, but discovers, along with us, that revenge only begets revenge – that mercy and litigation are the better ends of justice. Aeschylus (525-c. 456 BC) sets his great trilogy in the immediate aftermath of the Fall of Troy, when King Agamemnon returns to Argos, as a victor in war. Agamemnon depicts the hero’s discovery that his family has been destroyed by his wife’s infidelity and ends with his death at her callous hand. Clytemnestra’s crime is repaid in The Choephori when their outraged son Orestes kills both her and her lover. The Eumenides then follows Orestes as he is hounded to Athens by the Furies’ law of vengeance and depicts Athene replacing the bloody cycle of revenge with a system of civil justice. 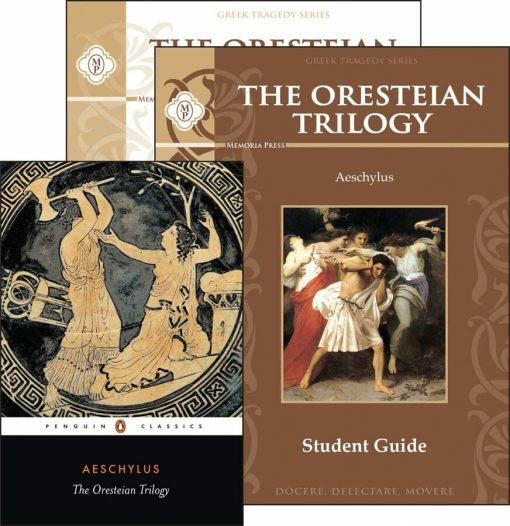 Written in the years after the Battle of Marathon, The Oresteian Trilogy affirmed the deliverance of democratic Athens not only from Persian conquest, but also from its own barbaric past.